Radiance has been nominated for a Romantic Times Reviewers Choice Award, in the category of Best Fantasy Romance of 2015! 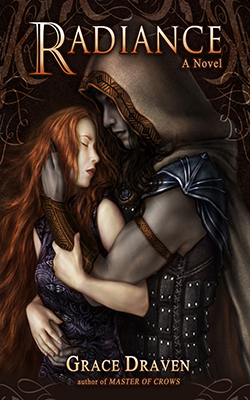 Grace Draven has created yet another deftly drawn, richly characterized fantasy romance in Radiance. Brishen and Idilko shatter preconceived notions of traditional romance and bring readers back to what a love story is truly about: a passionate connection of the heart and mind. Radiance is one of my favorite romances this year. You don’t feel the entire scope of the book and thematic arc when you read it in installments. I mean, it’s great and you are hooked and can’t wait for the next installment. But just like binge watching Breaking Bad from the first episode to the last, the picture becomes so clear and you can marvel at each piece of the puzzle, pull it out and examine it and you’re like, my god, it’s bloody brilliant! How the hell did they do that? 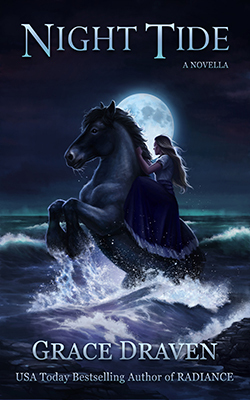 Fantasy meets romance in a tale you won’t want to put down. Radiance is fresh, intriguing and completely captivating. 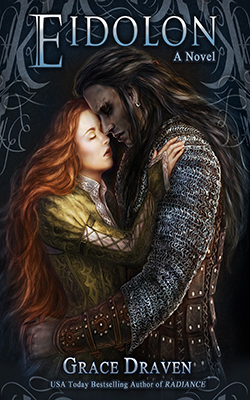 The story of Ildiko and Brishen has everything an epic romance of this type requires…It all adds up to a perfect combination of fantasy and romance I have not seen since her masterpiece Master of Crows. Two people brought together by the trappings of duty and politics will discover they are destined for each other. 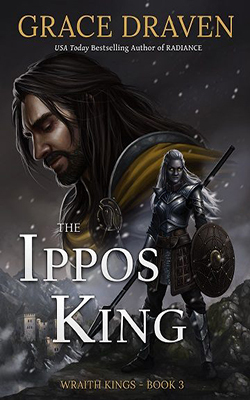 A stand-alone novella of approximately 43k words and takes place in the world of the Wraith Kings series. 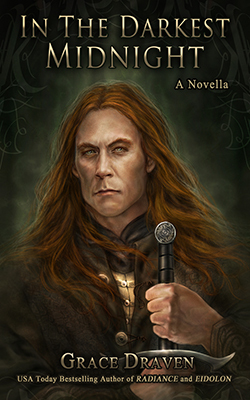 A MATTER OF TRUST an optional story from THE WORLD OF WRAITH KINGS. 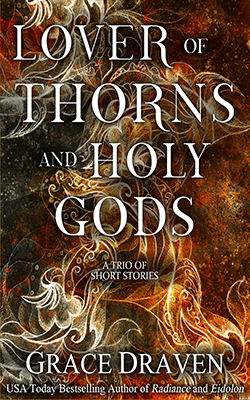 Also includes two optional stories from the MASTER OF CROWS world.